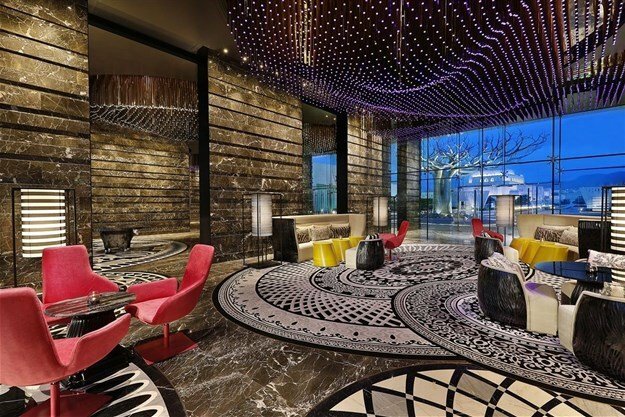 Marriott International is expected to add 19 new properties and more than 3,000 rooms to its Middle East and Africa portfolio in 2019. The new additions are in line with the company's expansion plans to add more than 100 new properties and nearly 26,000 rooms across the region by the end of 2023. Marriott estimates its development pipeline through 2023 represents up to $8bn of investment from property owners and is expected to generate over 20,000 new jobs across the region. "Our growth across the Middle East and Africa is fuelled by a strong demand for our diverse range of well-established brands, each offering different attributes that cater to this region’s ever-changing and evolving marketplace," said Jerome Briet, chief development officer, Middle East and Africa, Marriott International. "This region continues to present us with opportunities to further grow and enhance our portfolio across new and established markets. While the majority of our growth will be through new-builds, we are seeing an increasing number of conversion opportunities, especially in the luxury space." • The iconic North Island is expected to of world-renowned hotels and resorts. • Four Points by Sheraton anticipates expanding its portfolio with a total of four openings in 2019. The brand recently opened properties in Sharjah (UAE) and Setif (Algeria) and is on track to open two more properties this year including, Four Points by Sheraton Dar es Salaam New Africa in Tanzania and Four Points by Sheraton Lahore in Pakistan. • Residence Inn by Marriott expects to make its debut in Algeria with the opening of Residence Inn by Marriott Algiers. • Protea Hotels by Marriott plans to expand the brand in Uganda with the opening of Protea Hotel by Marriott Naguru Skyz. • Element Hotels is set to launch its first property in Africa with the opening of Element Dar es Salaam in Tanzania.